Sit down, my fellow children of the ‘90s. 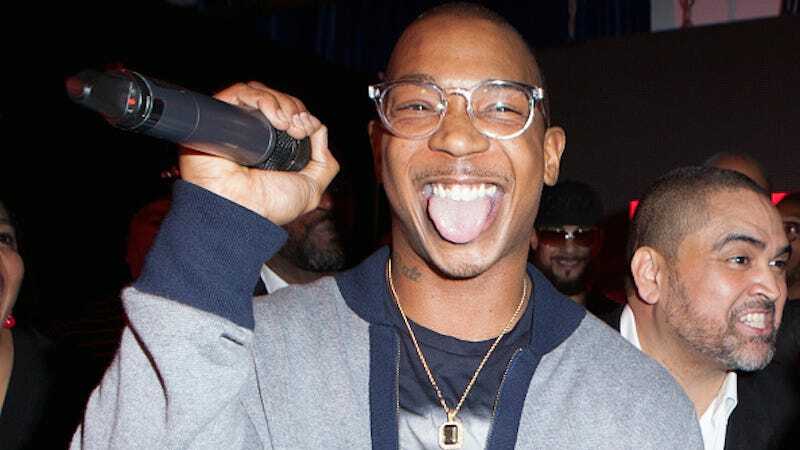 Today, rapper and leap year baby Ja Rule enters into the fifth decade of his life. But if the thought of Ja turning 40 makes you dizzy, take solace: according to the leap year schedule he’s merely 10. In any case, today gives us the perfect excuse to celebrate the man, his music, and those gravelly, Big Bad Wolf vocals. Let’s take it back to the start with “Holla Holla,” Ja’s first hit from the album Venni Vetti Vecci.